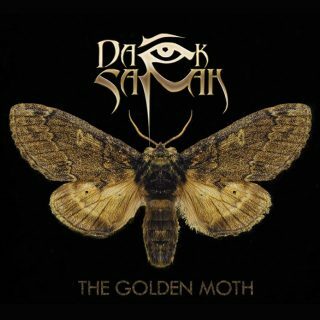 Dark Sarah : The Golden Moth album download | Has it Leaked? Dark Sarah's 3rd metal album and last album of the trilogy. Ex- Amberian Dawn vocalist Heidi Parviainen has a new release after the success of The Puzzle and Behind the Black Veil. Trespasser's video is already out!! !